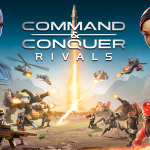 "Over the past few months, we’ve made the world talk about Command & Conquer more and it has been really exciting to see"
REDWOOD CITY, Calif.--(BUSINESS WIRE)--Commanders, the war for Tiberium is here! Today, Electronic Arts Inc. (NASDAQ: EA) officially launched Command & Conquer™: Rivals, a fast-paced, real-time strategy (RTS) action game for Android and iOS devices worldwide. 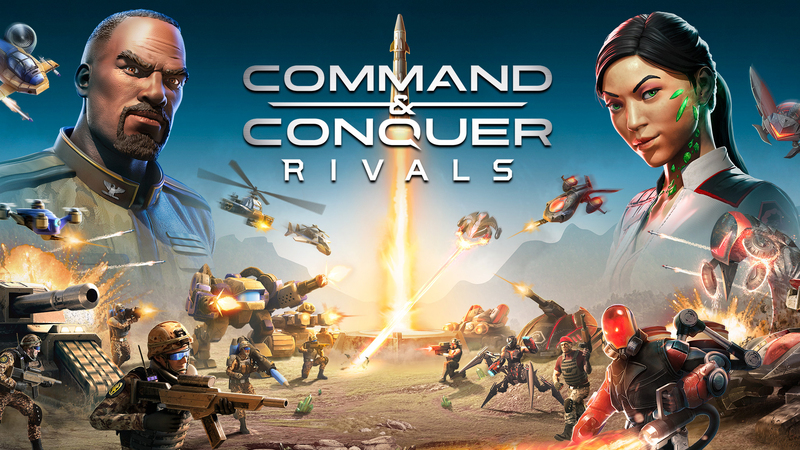 Built from the ground up specifically for mobile, Command & Conquer: Rivals offers innovative player versus player (PVP) gameplay, with intuitive controls that enable players to focus their efforts on strategy and skill as they face off in intense 1v1 battles.